The Baltimore & Ohio's Metropolitan Special was one of its notable secondary trains that not only provided a less expensive alternative to the flagship National Limited between New York-Washington, D.C./Baltimore - St. Louis market but also offered additional, intermediate stops along the route not served by the National. The original Special was established by the early 1920s but it wasn't until the 1930s that trains operating east and west began service. 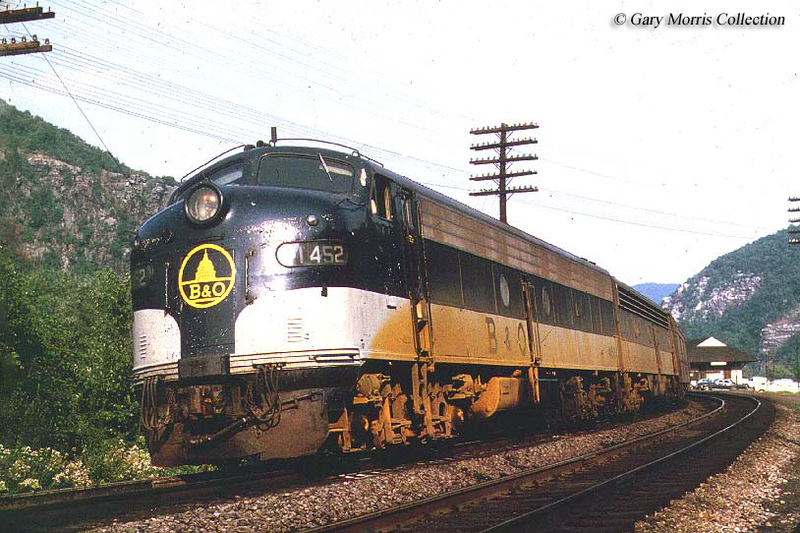 This particular train was never streamlined but as always included B&O's legendary on-board services and by the 1950s occasionally ran with lightweight equipment handed down from other trains. Ironically, the Metropolitan outlived its more prominent counterparts and survived until the start of Amtrak in 1971. The Baltimore & Ohio's first train operating as the Metropolitan Special began as early as the end of World War I when its eastbound train #12, the former New York-Cincinnati-St. Louis Express was renamed. 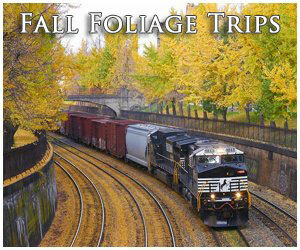 Curiously, however, the railroad did not rename the westbound run, train #11, until 1937 nearly twenty years later. At that time the B&O began focusing most of its attention on the streamliner craze and set about upgrading top trains like the New York to Chicago Capitol Limited and New York to St. Louis National Limited. The National already had a secondary train known as the Diplomat, which handled its overflow traffic. So, essentially, the Metropolitan was the third-tier run on the route and sometimes, according to Craig Sanders' book Limited, Locals, And Expresses In Indiana, 1838-1971 the train didn't always carry all-matching equipment in the B&O's handsome blue and grey livery. 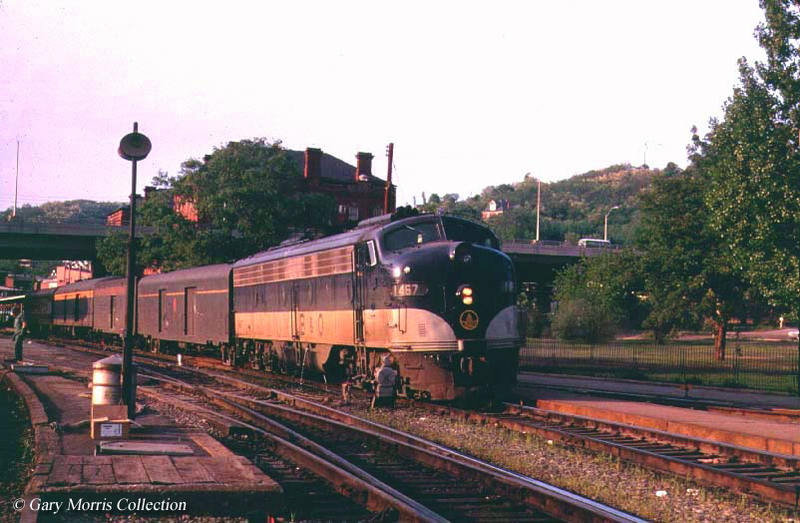 The Special was a daylight train between Washington, D.C. and Cincinnati (giving passengers wonderful views of the Allegheny Mountains in the east) and then ran overnight from Cincinnati to St. Louis. 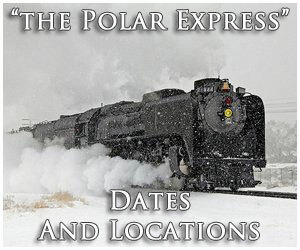 While the train ran a slower schedule (normally requiring 24 1/2 hours) its numerous intermediate stops, available sleepers/Pullman service, and cheaper ticket prices made it attractive to a wide range of travelers. A typical consist for the Metropolitan Special during its early years included coaches (then with non-reclining seats), a diner (no further west than Cincinnati), and one or more sleepers depending on the need and availability. 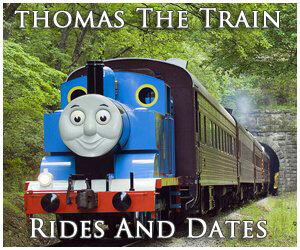 While passengers enjoyed the train for their own reasons (unparalled service, flexible scheduling, etc.) the B&O was happy with its profitability, thanks in part to the train's considerable head-end, mail-and-express traffic. The Metropolitan was steam-powered until 1950 often pulled by one of the B&O's classic and handsome 4-6-2 Pacifics. After that time it utilized Electro-Motive E7As and E8As/Bs which gave the train a much more streamlined appearance even though it was not. 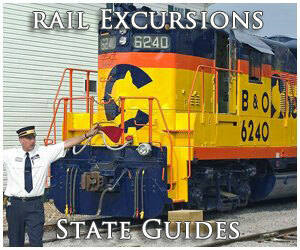 A year later in 1951 the B&O extended the Special to New York when it ended unnamed trains #511/528. After July of 1949 the train received additional upgrades of reclining seat/lunch counter coaches and it can arguably be concluded that it reached its pinnacle at this time (in terms of available services). 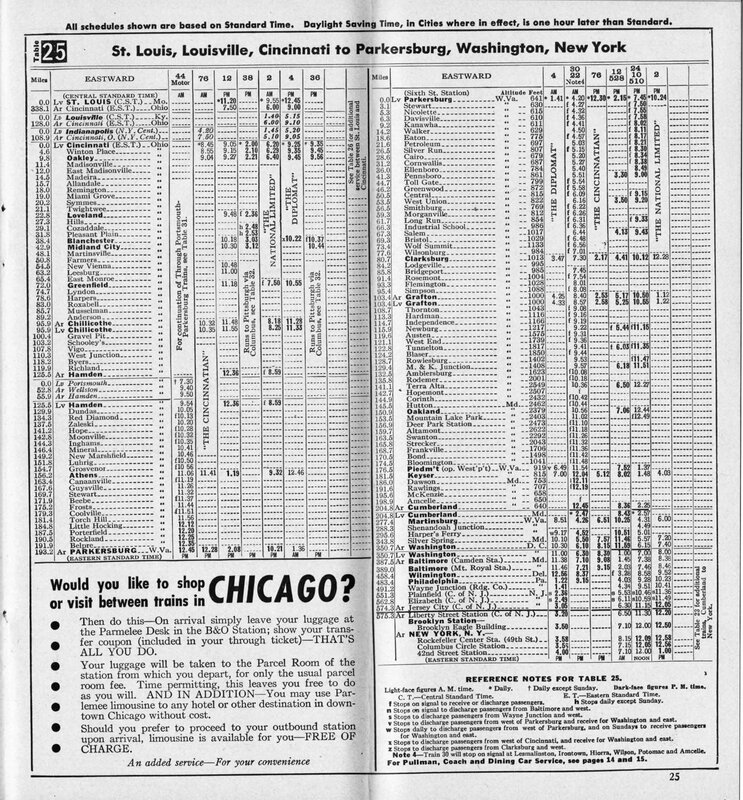 In an interesting side note, according to Mr. Sanders' book Major League Baseball team's the Cincinnati Reds and St. Louis Cardinals both regularly chartered trips aboard the Metropolitan Special through, at least, the 1950s. Over the years, especially during the 1950s as the Baltimore & Ohio began canceling and combining trains in an effort to reduce bleeding red ink, the Special would occasionally receive updated (sometimes even lightweight) equipment. This was particularly true after April of 1958 when the B&O ended all trains north of Baltimore/Washington, D.C. ceding the New York market to competitor Pennsylvania. The result of this move freed up some lightweight equipment and gave the Special a 14-4 sleeper between Cincinnati and St. Louis. By then the full dining services had been dropped in favor of a lunch-counter coach, cafe club car, or parlor-diner along with a reclining seat coach. 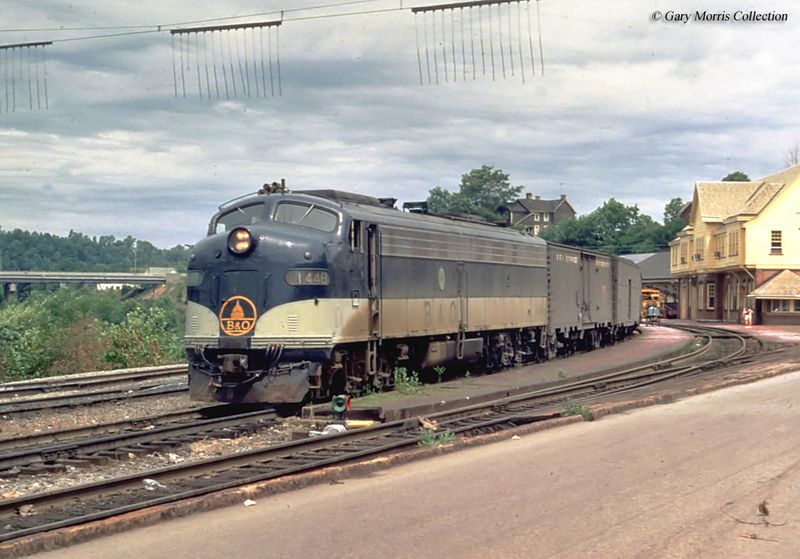 Additionally, the train continued to carry considerable mail and express throughout the 1960s allowing the Special, ironically, to hold the status of one of the B&O's most profitable runs. Unfortunately, by then the railroad was severely reducing its passenger services from which the Metropolitan was not immune. 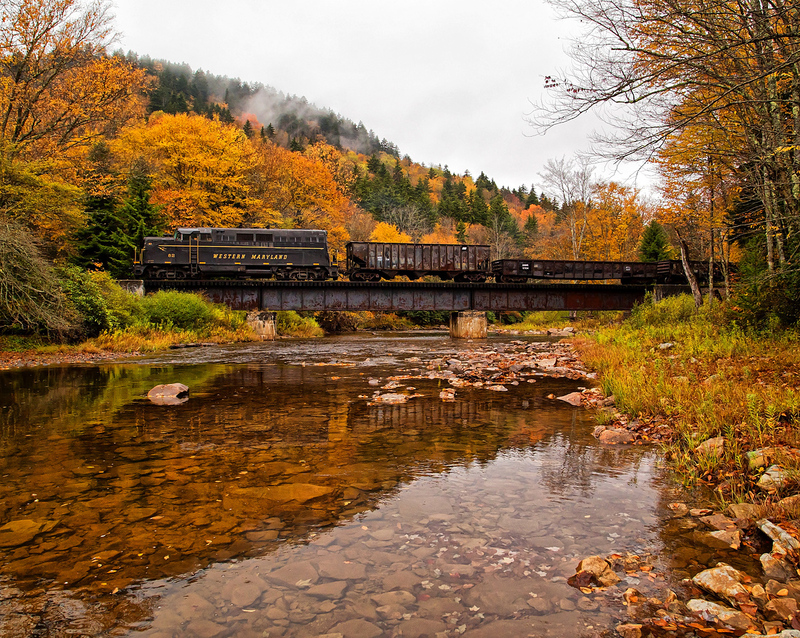 During April of 1964 the train lost its food services and, for a short time, its name although the former was brought back on an occasional basis in 1968. 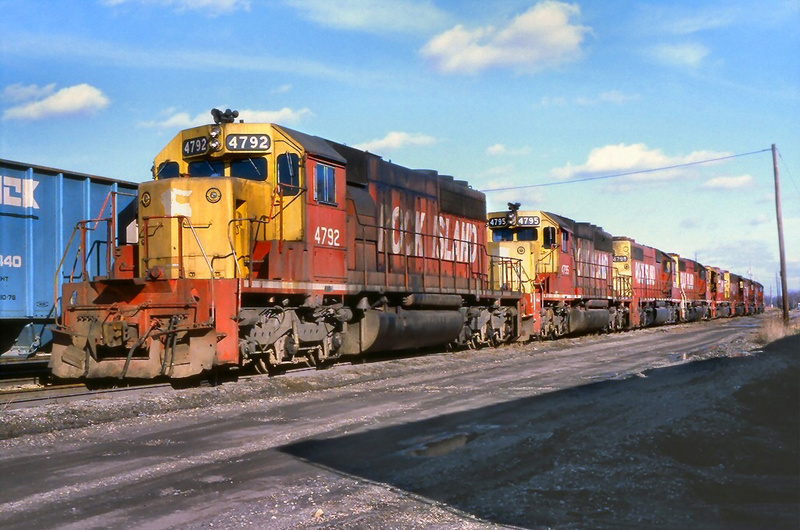 After September of 1967 when all of the lucrative U.S. mail contracts were canceled it was only a matter of time until railroads canceled all but their most important trains. While this was true for the B&O surprisingly the railroad held on to the Metropolitan along with the Cincinnatian (Cincinnati to Detroit) and its flagship, the Capitol Limited. Interestingly, the Special survived more notable names like the National Limited, Columbian, and Ambassador. 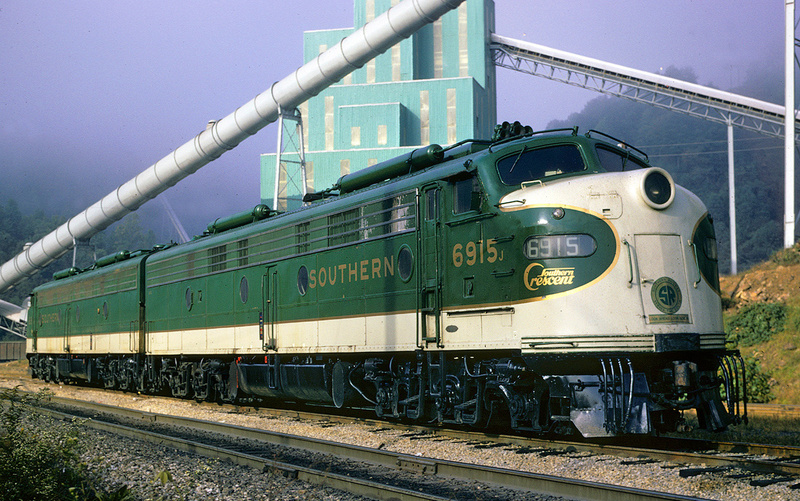 After September 11, 1968 the B&O ended the Metropolitan west of Cincinnati (this was now served solely by the Chesapeake & Ohio's George Washington), ironically retaining a routing between Cinncy and Washington that was notorious for seeing little traffic due to its light population density. During the train's final few years, just prior to the start of Amtrak it normally carried only a few reclining-seat coaches. 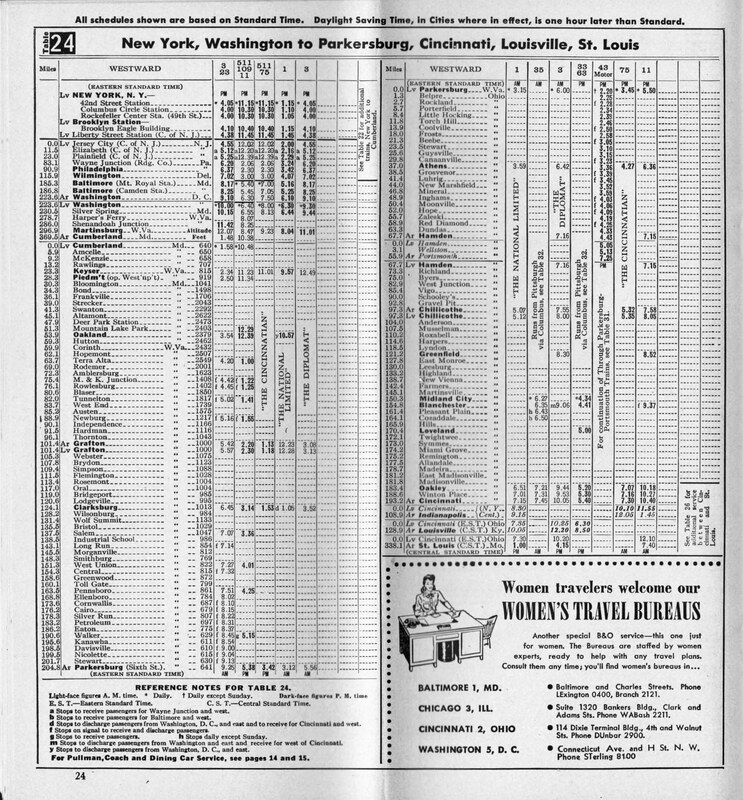 On-board food services were now completely gone but, according to the railroad's timetable such amenities "May be purchased at Cumberland, Grafton, Clarksburg (WV), or Parkersburg (WV) during station stops." Until the end the B&O operated the train with clean equipment and a friendly staff. The Metropolitan's final day of service was April 31, 1971 and it was not retained following Amtrak's start-up the following day.